Dragon fantastic pattern silhouette symbol mythology fantasy. Dragon fantastic silhouette symbol mythology fantasy. 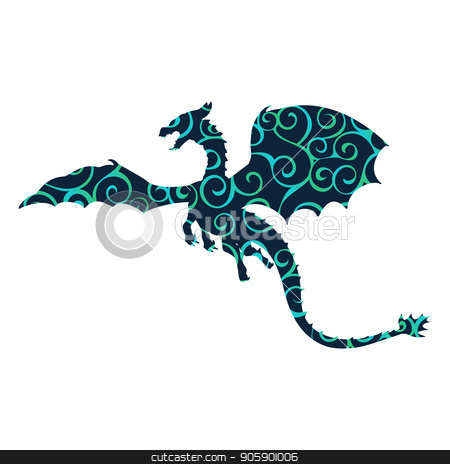 Vector of Dragon fantastic pattern silhouette symbol mythology fantasy. Dragon fantastic pattern silhouette symbol mythology fantasy. Vector illustration.